Coffee is one of the most popular beverages in the world and as such, has constantly been the target of various health-related research. Coffee naturally contains caffeine, which is a stimulant, and so people who drink it often have concern about how it affects the heart, or whether it hinders sleep among other things. Coffee actually contains very little nutrients, so black coffee with no additional sweetener or cream is only a few calories. 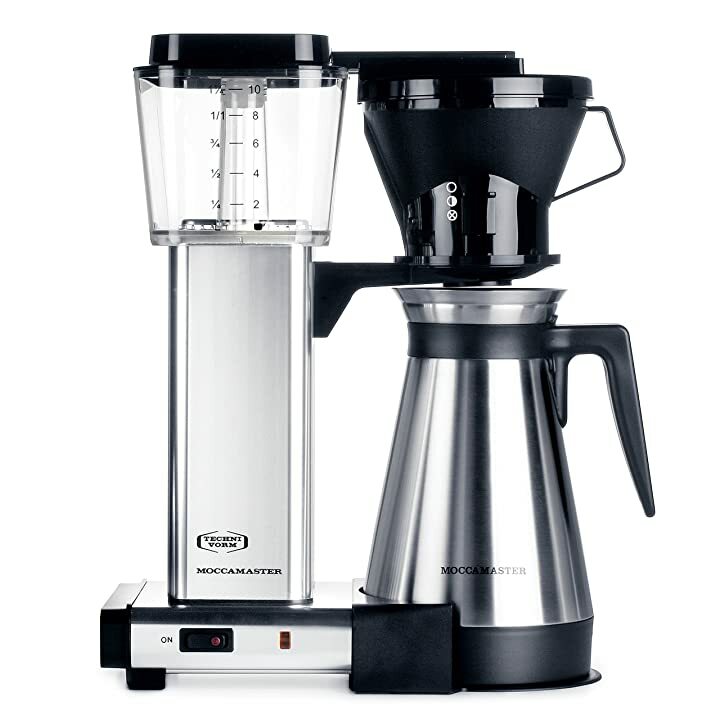 On the other hand, it does have a lot of micronutrients and antioxidants, which has led to a number of positive conclusions about coffee and health recently. [Infographic] Who Can Drink Coffee? There are a lot of myths about coffee and what it does to your health out there, and most of them surround the caffeine content. One is that coffee is dehydrating. However, the truth is that black coffee is made up of over 95 percent water, so it actually helps your fluid consumption when used in moderation. The caffeine in coffee also does not contribute to dehydration as you can drink as much as five cups of coffee and not have any negative effects from dehydration. Another health myth is that coffee creates a caffeine tolerance, which leads people to consume more than they should. The truth is that you only build a slight tolerance to coffee over time and when it starts to have a buzz effect, most people recognize it and then stop drinking it. Caffeine is also not considered addictive by the accepted standards of addictive substances. 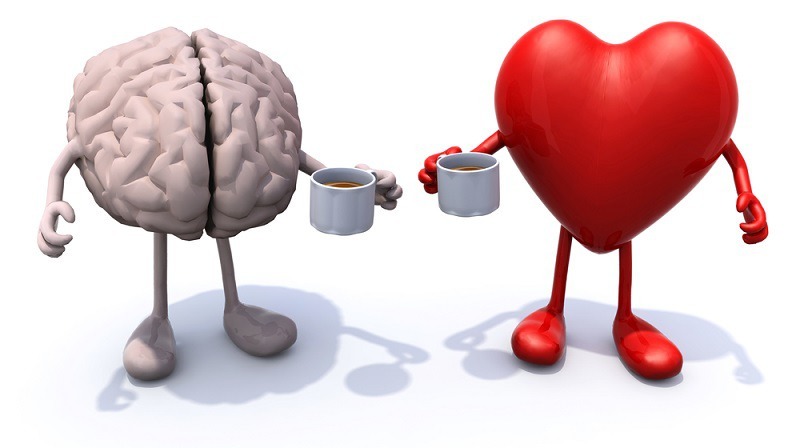 Yet another common myth is that drinking caffeinated coffee raises the risk of heart problems. However, according to the European Food Information Council, many studies have shown that coffee not only does not increase the risk of heart disease, but it also does not raise cholesterol or lead to an irregular heartbeat. Those with sensitivity to caffeine might experience a slight blood pressure spike that would be no different than climbing stairs. The next myth is that caffeine has no positive effects outside of waking you up in the morning and that’s probably because you’re addicted, right? As previously mentioned, caffeine is not addictive and it actually has a number of positive health benefits. It has long been shown to help people with asthma by decreasing the tight feeling in their chest and reducing phlegm. It also seems to help allergies by reducing histamine concentration. So what’s in coffee that’s actually good for you? Caffeine is found naturally throughout the plant kingdom and it is the most active compound in a cup of coffee. Research has largely shown that caffeine is generally beneficial when consumed in moderation, as it helps improve alertness and physical abilities. Coffee is also full of antioxidants such as N-methylpyridinium, melanoidin and chlorogenic acids, which help reduce inflammation in the body. 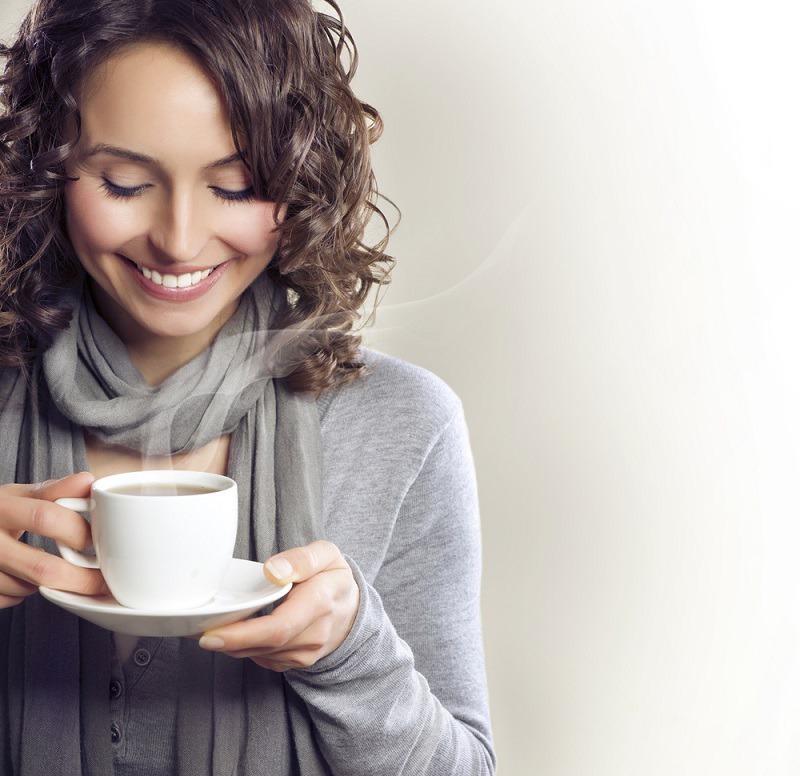 Can you drink coffee while pregnant? This is a common question as many people tend to think that coffee, like alcohol, should be avoided during pregnancy. However, this falls under the coffee health myths. Consuming coffee moderately while pregnant or trying to get pregnant has no negative effects. Again, according to EUFIC, studies have shown no relation between coffee consumption and birth defects or a healthy pregnancy. How about, can you drink coffee while breastfeeding? It is a fact that the nutrients in what you eat and drink has some effect on breast milk, but the majority of research indicates that only about one percent of it does, and this includes caffeine. If you only drink a few cups of coffee a day, it is unlikely to have any significant effect on breastfeeding. If you’re concerned about your coffee consumption, then you can simply space it at wider intervals throughout the day to minimize the chance of it showing up in your breast milk. So coffee does indeed have a lot in it that’s good for you, but are there any health conditions or situations where coffee is not good? For example, can you drink coffee before a blood test? Typically doctors will ask you not to consume anything but water for several hours before a blood work test. It also depends on the type of blood test being taken. Coffee, even black coffee, can interfere with blood sugar values and thus invalidate a test for diabetes. It also has some effect on liver function by giving the signal for your body to release hormones. This will likely affect your glucose numbers. While we’re talking about blood sugar levels, another question is can diabetics drink coffee? The first thing to know is that research shows consuming coffee can actually reduce the risk of Type 2 diabetes. However, for people who already have diabetes, caffeine can indeed have a negative effect on blood sugar. Caffeine also tends to affect people differently, so you may see some benefit from limiting caffeine if you have diabetes. Can you drink coffee while fasting? That largely depends on what type of fast you’re doing. If you’re fasting for blood work, typically the answer is no. If you’re doing intermittent fasting, low or no-calorie liquids like black coffee are typically fine. The same goes for religious fasting, unless your religion prohibits caffeine. So as you can see, the net benefits on coffee to health are generally positive and in many cases, aggressively beneficial towards reducing the risk of certain diseases. In general, it has been found that children’s bodies are able to process caffeine in the same way as adult bodies. Coffee also does not stunt growth, despite early mythical claims to the contrary. 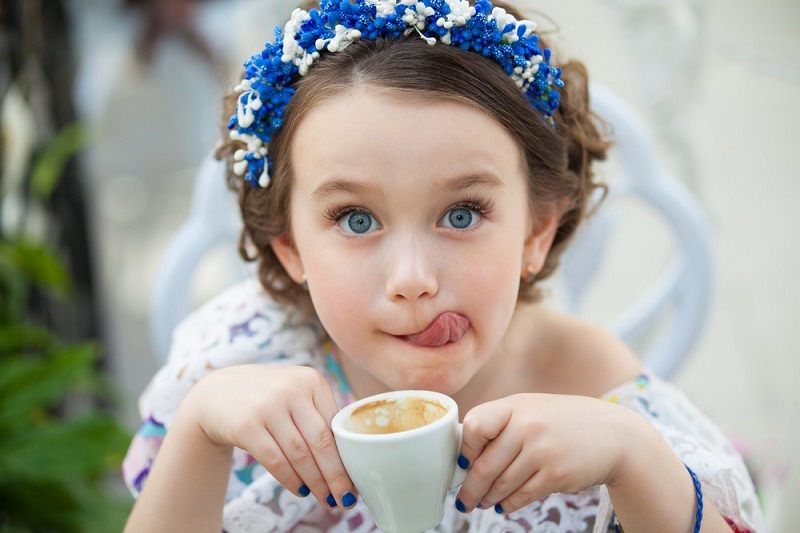 Of course, kids can be sensitive to caffeine in the same way adults can and so it’s always wise to monitor their consumption and reaction to it. Can you drink coffee with braces? You can, but coffee does have a strong pigmentation that is likely to stain both your braces and teeth. If you’re concerned about staining, you can drink coffee from a straw. You can also use remineralizing mouthwash or toothpaste to counteract teeth stains. Now, for a bonus question, can dogs drink coffee? The answer is no you should not feed your pets anything that contains caffeine. Caffeine can cause seizures in animals. It can also cause adverse symptoms like vomiting, diarrhea and trouble breathing. If your animal accidentally consumes coffee, just make sure to watch them for any troubling symptoms. Small amounts usually won’t have much effect.